Number of terror attacks increases in July, but remains lower than May’s two-year high. Throughout July, Israeli security services documented 255 attacks including 11 in Jerusalem, Shabak (Israel Security Agency) said in its monthly report published this week. 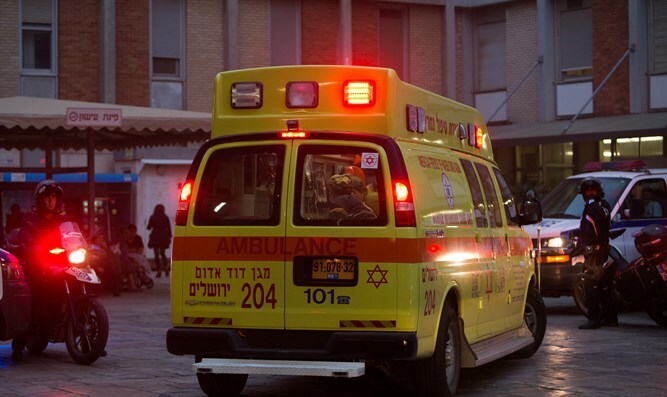 Despite the increase, the figures in July were well below those of May, when 365 incidents were documented — the highest number in over two years of terrorist attacks on Israelis. Nearly two-thirds of the attacks recorded in July involved firebombs.